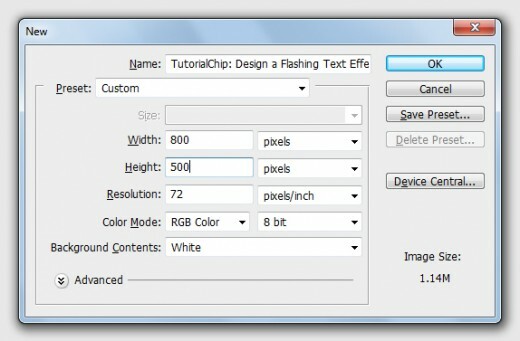 Create a new document (Ctrl+N) with 800×500 of size. 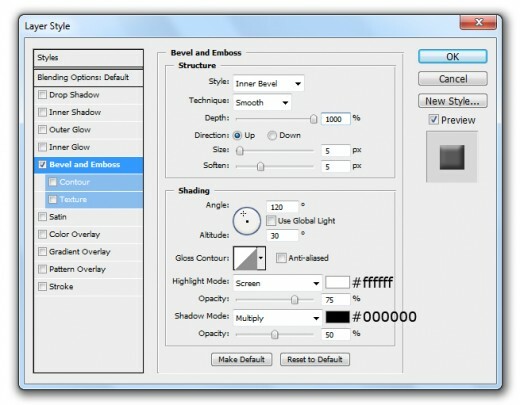 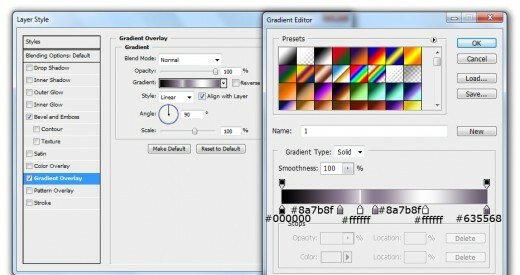 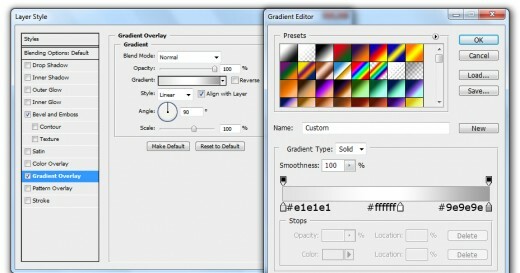 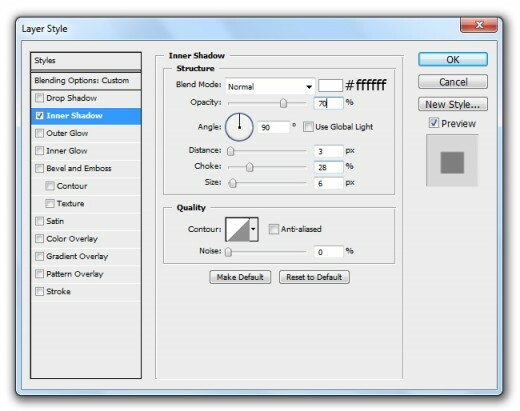 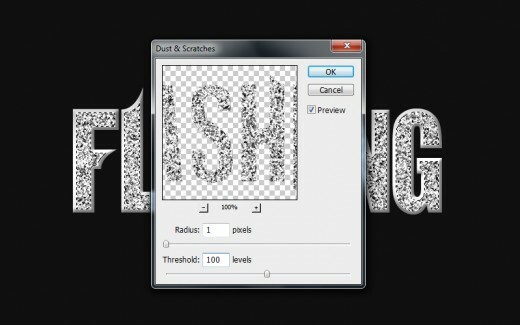 In this step applying Dust & Scratches Filter on noise layer, don’t deselect the selection now, keep working on it. 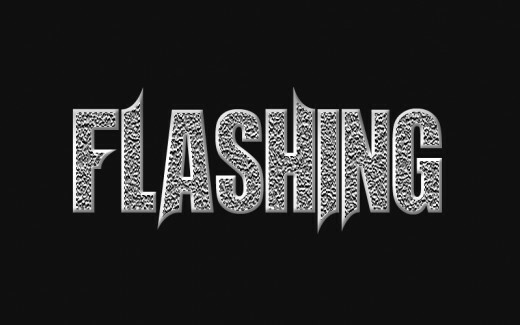 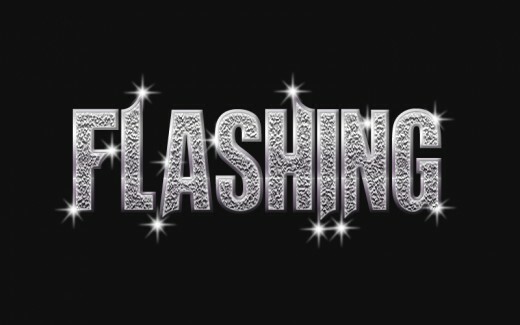 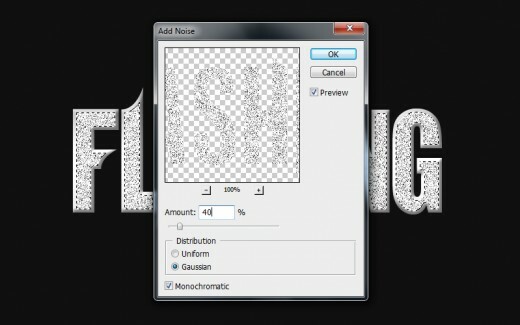 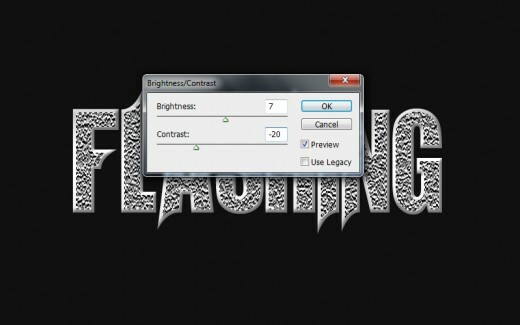 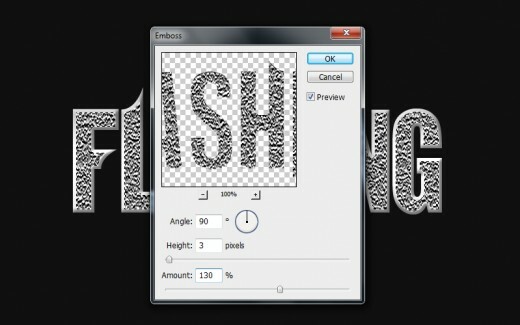 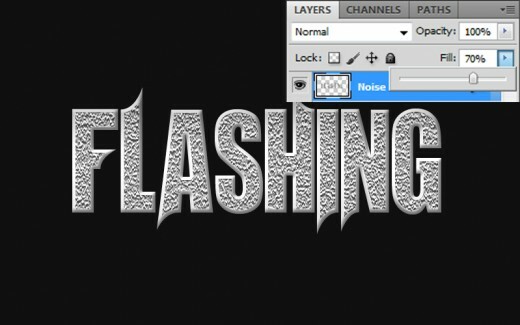 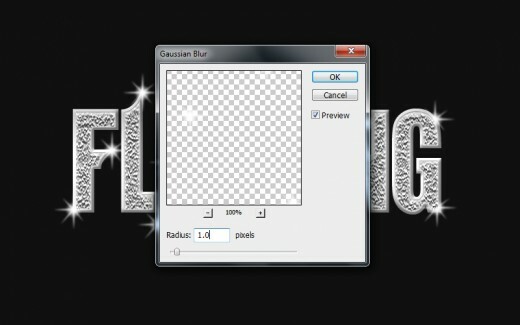 We hope you will like this flashing text effect tutorial and always share your lovely comments with us. 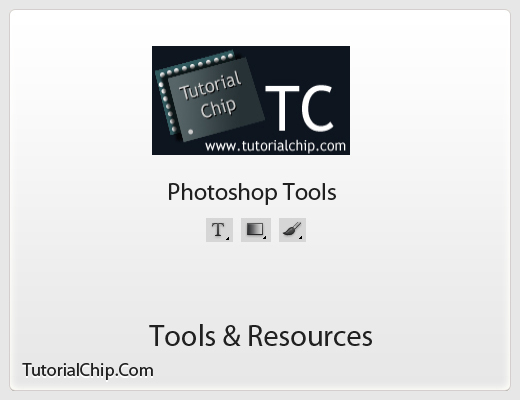 Follow TutorialChip on Twitter or Subscribe to TutorialChip to Get the Latest Updates on Giveaways, Tutorials and More for Free.